Otto Service of KC, Inc.
Family owned and operated, Otto Service, Inc. has been serving out of greater Kansas City and surrounding areas since 1977. 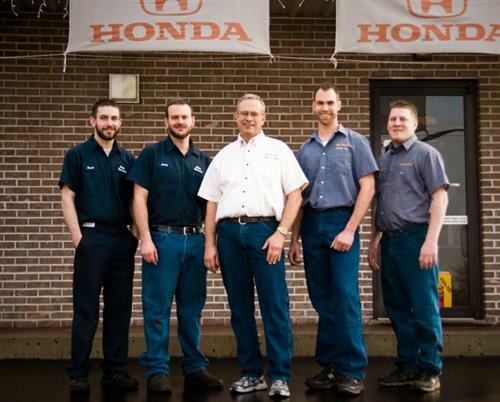 Our many years of service and training have given us the experience to become your Honda or Acura’s next auto mechanic. 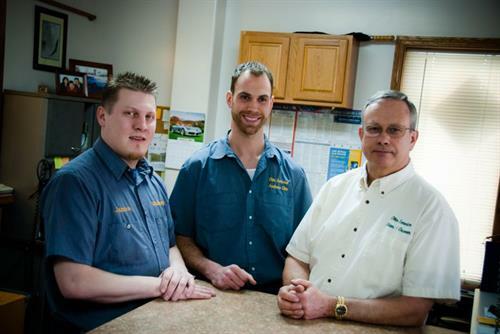 We work hard at keeping you happy, while taking excellent care of your car while it’s in the shop. We hope to see you and your Honda or Acura soon!